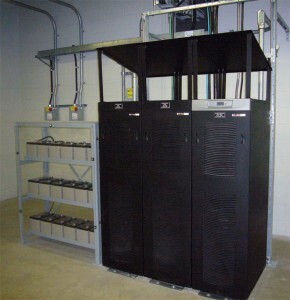 Uninterruptible Power Supply Systems - Anderson's Electronics Inc.
We offer turnkey UPS solutions from product selection to installation and final acceptance testing. Application engineering is provided with sales and technical support for Eaton/Powerware (Best Power). Our technicians have been factory trained by Best Power and have a good working knowledge of UPS electronics. With batteries and fans being the top perishable items, our on-going yearly Preventative Maintenance Program will identify these failures before they happen. 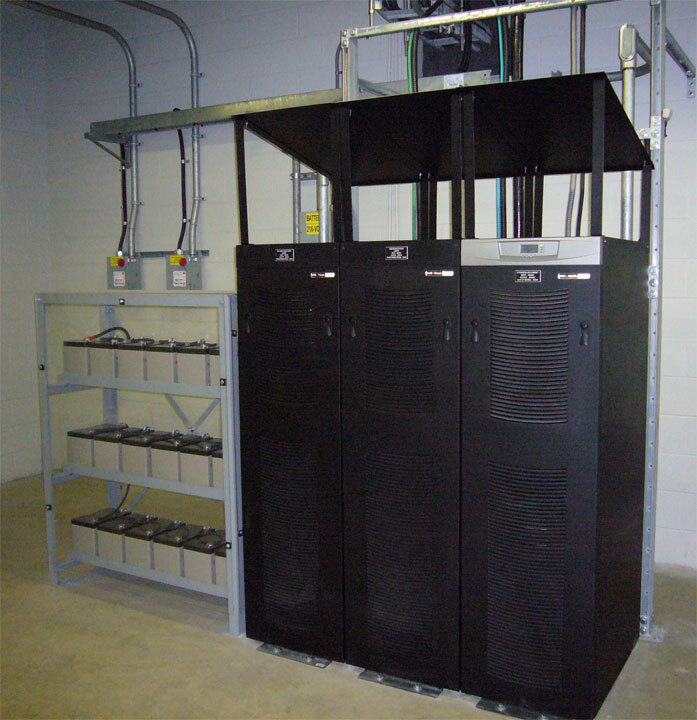 Contact us today so we can show you how we can maintain the reliability of your UPS system.